Two of the biggest manufacturers of cycling components have issued voluntary recall notices for defective stems. Although the two recalls are complete unrelated, Easton and PRO have both uncovered safety concerns with certain models of stem, triggering a recall of affected equipment. Details are below. 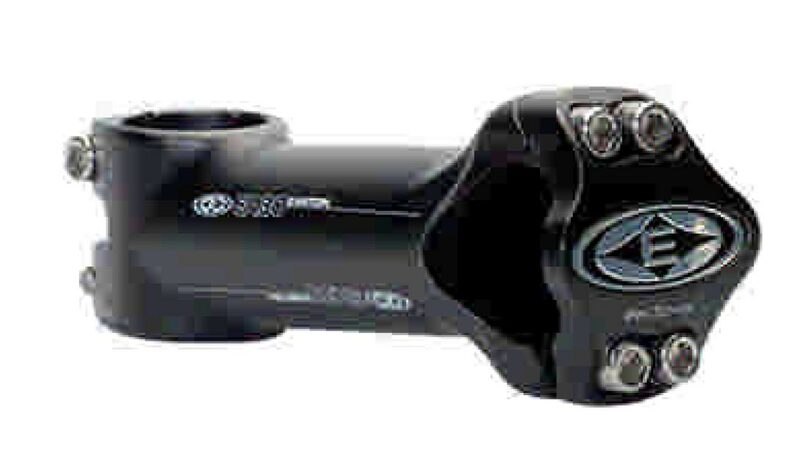 Easton has voluntarily recalled its four-bolt EA30 stem made between January 2007 to August 2009. Some users reported that the stem can crack, leading to failure of the component. Both after-market and original equipment EA30 stems made between the dates specified are affected, but it does not affect any other Easton stem. 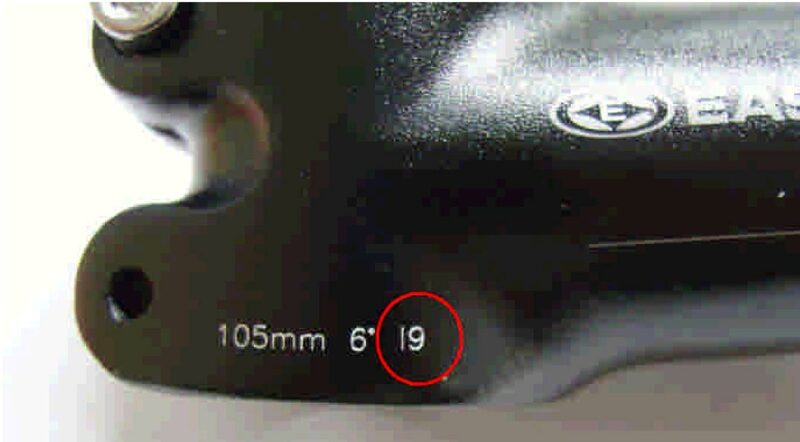 Those stems subjected to the recall notice can be identified by the date code marked on the stem. This is marked next to the lower clamp screw hole. The following production codes are affected: A7, B7, C7, D7, E7, F7, G7, H7, I7, J7, K7, L7, A8, B8, C8, D8, E8, F8, G8, H8, I8, J8, K8, L8, A9, B9, C9, D9, E9, F9, G9 and H9. If you have one of these stems contact your Easton dealer or local distributor for a free replacement stem. You can find your nearest dealer via www.extrauk.co.uk. For further information contact Extra UK on 01933 672170. PRO Hi-Comp road stems manufactured between November 2003 and June 2006 have been recalled due to a manufacturing defect. During use, the stem may crack ultimately leading to breakage. The models affected are clearly marked with the legend PRO Hi-Comp, and the recall includes all lengths and diameters. If you have one of these stems, PRO recommends that you stop using it immediately and return it to the retailer from where you purchased it for a refund of the purchase price. For more information visit www.pro-bikegear.com.